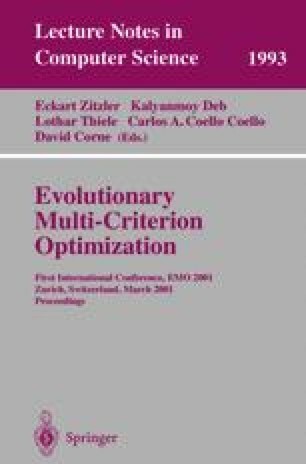 This paper studies the influence of what are recognized as key issues in evolutionary multi-objective optimization: archiving (to keep track of the current non-dominated solutions), elitism (to let the archived solutions take part in the search process), and diversity maintenance (through density dependent selection). Many proposed algorithms use these concepts in different ways, but a common framework does not exist yet. Here, we extend a unified model for multiobjective evolutionary algorithms so that each specific method can be expressed as an instance of a generic operator. This model forms the basis for a new type of empirical investigation regarding the effects of certain operators and parameters on the performance of the search process. The experiments of this study indicate that interactions between operators as well as between standard parameters (like the mutation intensity) cannot be neglected. The results lead not only to better insight into the working principle of multi-objective evolutionary algorithms but also to design recommendations that can help possible users in including the essential features into their own algorithms in a modular fashion.